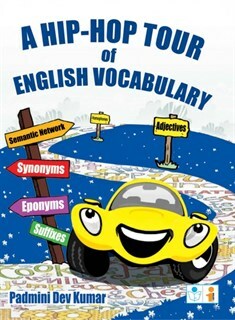 The language tasks will help learners enrich their existing stock of vocabulary. For such a good book, the price is very low and well within reach of the average student. Moreover, I feel that this book is suited for all ages. Besides the in-depth content and simple English used along with samples, this book also boasts of a very attractive title and pictures. It does compels students like me to possess one and to go through it for learning English language the right way. When researched on the web, I found that this book enjoys great ratings, which shows how the users found it attractive and learnt the different topics to their benefit. This book has been really created a stir among students, especially those who are weak in English and would like to strengthen it. The book is written in a simple manner, so that all students can easily understand it. Although it is a good book that is low priced, I feel some more details would be required to make it more comprehensive. It is undoubtedly a handy book that can be carried to any place without much hassle.